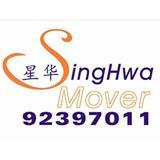 Singhwa Mover has founded in 2008 in Singapore, we have provided services to over 400 thousands of customers with many years of excellent experience, honesty and credibility. 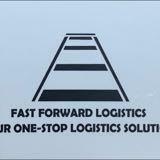 At singhwa Mover, we make it our top priority to deliver professional, reliable and efficient moving services at very reasonable price, please contact-92397011-SINGHWA Mover We provide free wrapping,for whole house moving we provide free 30 boxes, we quote cheaply and reasonably, no hidden cost, no GST!!! 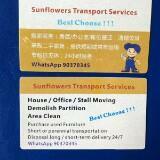 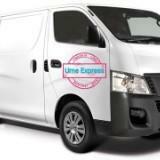 Our services: - Commercial and residential moving service - Piano professional moving service - Packing service - Dismantle and Reassembly service - Disposal of bulky items - Warehouse storage For whole house moving and commercial moving, we provide free onsite price assessment, please contact 92397011 for quote.